What do you do for entertainment? We make our own fun. Boating, fishing, sailing, kayaking, biking, bird watching---this is a spectacular place for bird watching as we are on the Atlantic fly-way. To find out what's happening while you are here, first stop should be this website. They have tons of great information about the shore and how to explore and what might be happening this weekend. 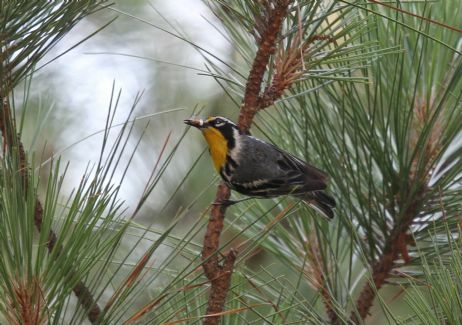 Every October, the American Birding Association holds a Birding Festival near Cape Charles, offering field trips to a variety of locations throughout the Eastern Shore. Visit esvafestivals.org for more information and to make your reservation. There are bike and walking trails, and the Artisan Trail, which is the largest in Virginia, with 115 stops throughout the 70 mile peninsula, where you can find paintings, sculptures, pottery and even hand-dyed wool. Swim in the bay, drive to Assateague for a gorgeous ocean beach, or take your boat out to the barrier islands for the day and have a pristine beach to yourself. Really. In 2011, AOL Travel named Chincoteague the best small beach town in the entire county! NASA's Wallops Flight Facility often has cool launches to watch from the shoreline as well as the Visitor's Center with free tours and educational programs. Golf? There are currently three courses on the shore. One is at the Eastern Shore Yacht and Country Club----18 holes, a swimming pool and a great restaurant. 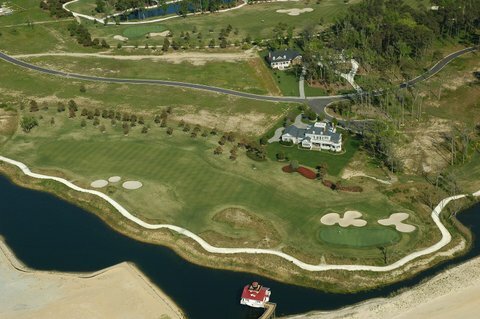 Bay Creek in Cape Charles has an Arnold Palmer course and a Jack Nicklaus course, making it the only place in the U.S. with 2 such neighboring courses. Golfers from everywhere are raving. Fishing is much loved activity on the shore, and it's how many make their living. Crabbing, clams and oysters are a major industry. Wachapreague is the Blue Marlin Capital of the world, and there is an active charter boat industry here, including a major marlin festival and annual fishing tournaments. And kayak tours are available from Coastal Kayaks in Cape Charles for tours of the area, including one to the local winery. Nightlife? Not a lot. There’s music here from local bands to the local symphony plus bluegrass, jazz, classical trios, and great gospel groups. The world famous Amadeus Quartet performed in Onancock last year. On most weekends, there are live bands at some restaurants in Onancock, Cape Charles, with the occasional show at the world famous Giddens' Do-Drop Inn in Machipongo. And all the big name folks come to Norfolk and Virginia Beach. Norfolk has a good symphony and Opera. We have 3 movie theaters here on the shore (Cape Charles, Onancock, Chincoteague) but nothing remotely like a multiplex. And this place seems to be a magnet for actors. If you have the acting bug, there are two very active theater groups who play to sold out crowds and they welcome volunteers. Also lots of places to learn. The ESO Arts Center in Belle Haven has classes for kids and grownups too. Painting, pottery, filmmaking, sculpture, Spanish, fencing, furniture making, yoga, martial arts, ballet, creative writing, glass-blowing, etc. And the local community college offers a number of courses for adults. 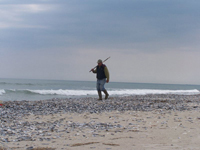 The Shore is filled with people with diverse and fascinating backgrounds, and at 12:30 PM on Fridays from October through May, the Eastern Shore Science and Philosophy Seminar offers lectures from local residents and national experts on a variety of topics. Visit sciphi.org for its current schedule. Onancock has its own monthly International Film Festival that is attracting lots of folks out to enjoy the dinner specials before the movie and an informal discussion and nightcap afterwards at Bizzotto's. The Machipongo Clam Shack has open mike night every first Wednesday of the month and attracts a loyal following and a wide variety of talent as well as music every weekend. The shore has attracted a large population of very accomplished folks who are willing to share. The fencing teacher was an Olympic champion, the ballet teacher danced with the Joffrey, the creative writing teacher is the author of ten books….you get the idea. And there are a number of riding academies, even an indoor dressage facility, as well as a number of dog breeders who have won best of breed at Westminister. Almost every weekend has a special event---from the Wachapreague Carnival to the Cape Charles Bluecrab Music Festival to The Seafood Festival. 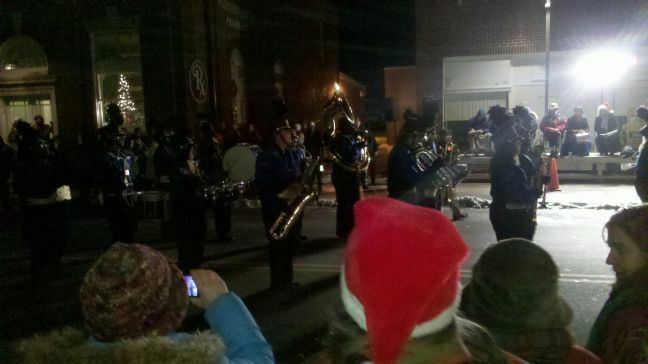 And we love parades. St. Patrick's, every 4th of July and Christmas, many towns and even subdivisions have their own parade. Winter Oyster Roasts are one of my favorite things to do. All the oysters you can eat and all the beer you can drink for $45 bucks. And volunteer fire companies, churches and the boy and girls scouts have frequent chicken dinners, clam bakes and pancake breakfasts to support their activities. For a current list of activities during the next 2 weeks, you can visit esva.net, or check the web sites for the local newspaper, The Eastern Shore Post. Washingtonian Magazine published a guide on how to spend a day on the Shore, available at www.washingtonian.com/2016/07/08/chesapeake-bay-maryland-eat-shop-things-to-do/ . There’s antiquing here, great auctions, art galleries and lots of artists who welcome you into their studios. Every month, Onancock offers Second Friday, which is a tour of the local galleries. But I guess most of all if you live here you quickly get accepted into the vibrant social life of the place. Potluck still lives here on the shore and gathering friends is easy, fun and constant.